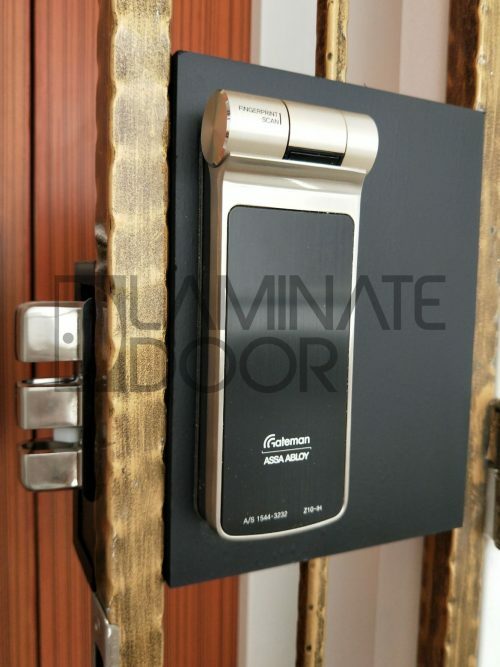 A wide and cheaper range of digital door lock you can find at here. 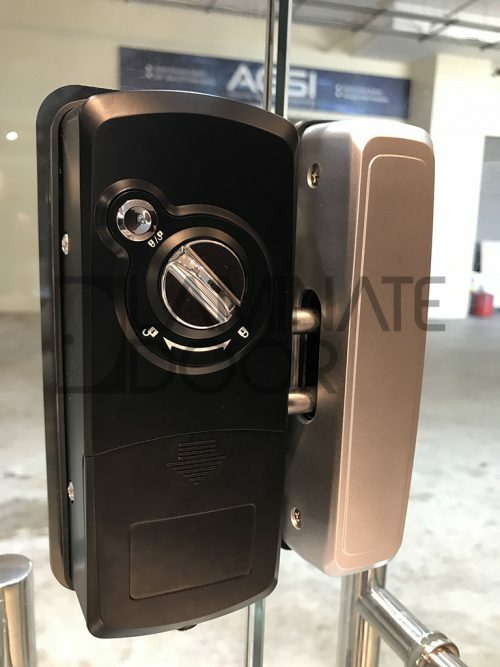 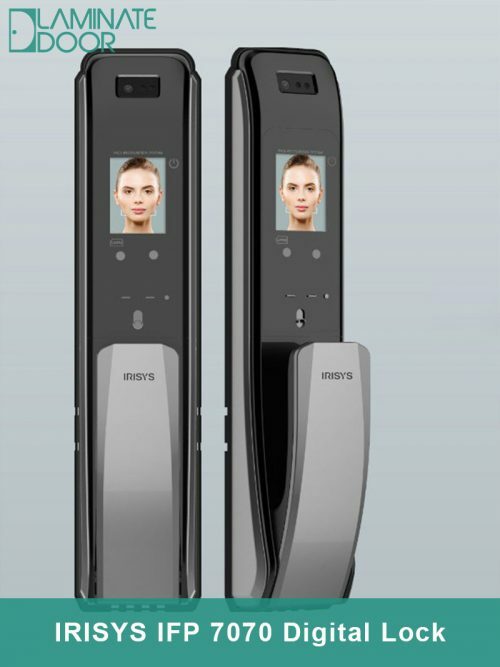 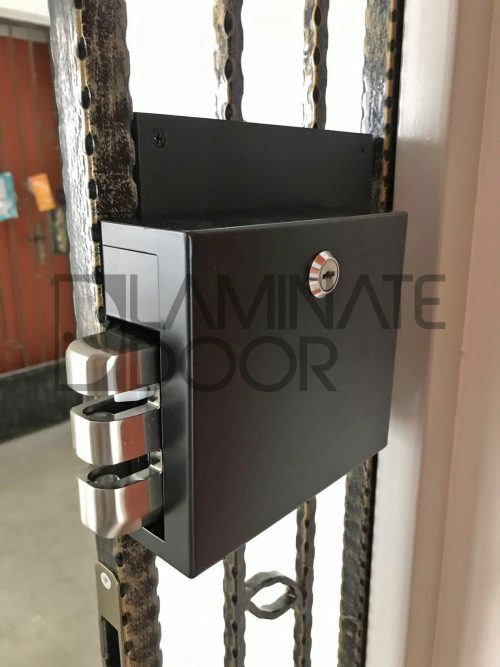 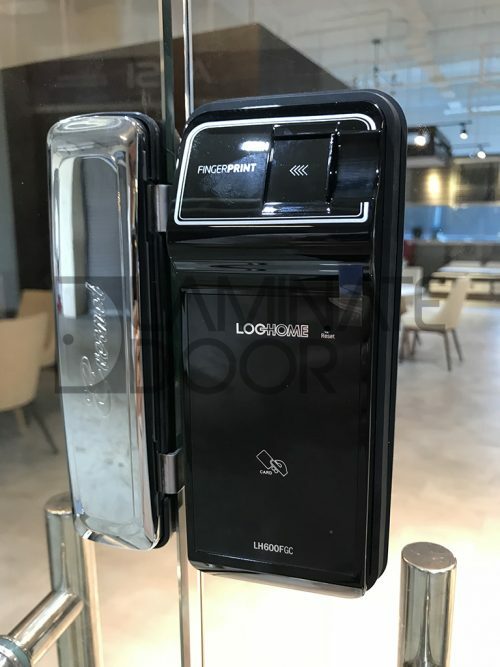 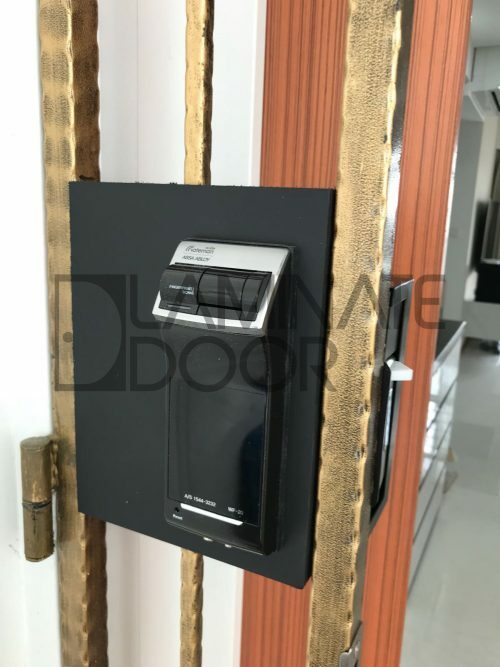 With Digital Door Lock, you can using fingerprint, rfid card or password to access instead of using the old way of mechanical keys. 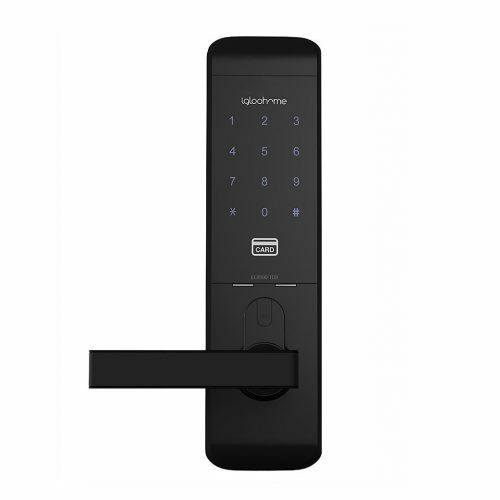 Say bye bye to bulky keys. 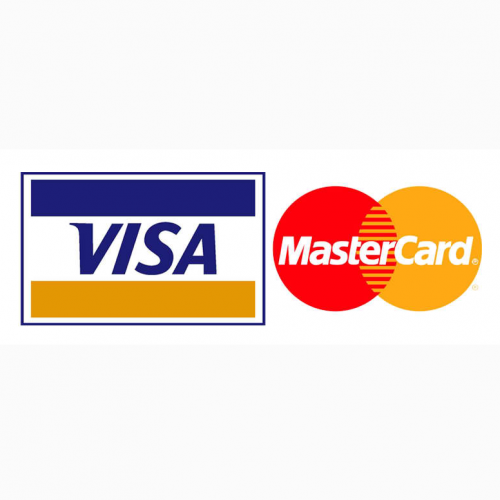 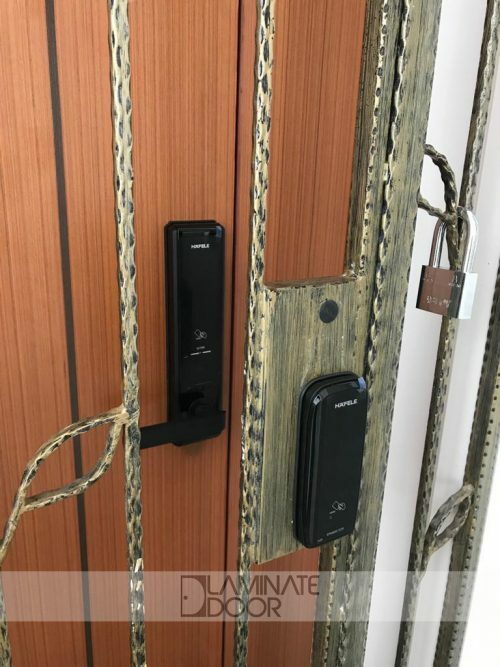 Get your Samsung, Yale, Gateman, Kadaas, Epic, Schlage or Loghome Digital Lock today. 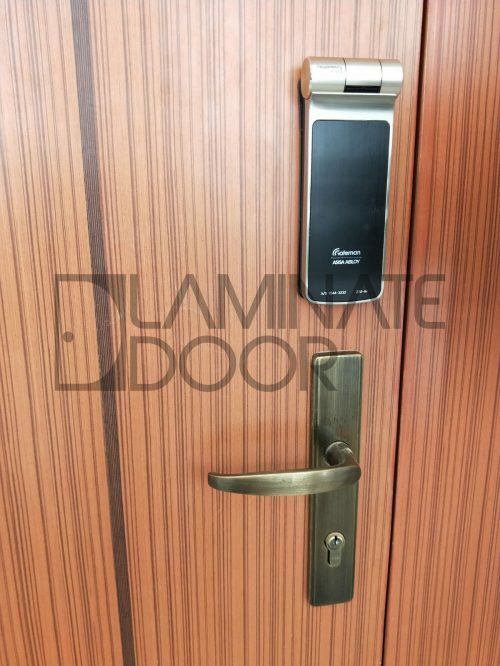 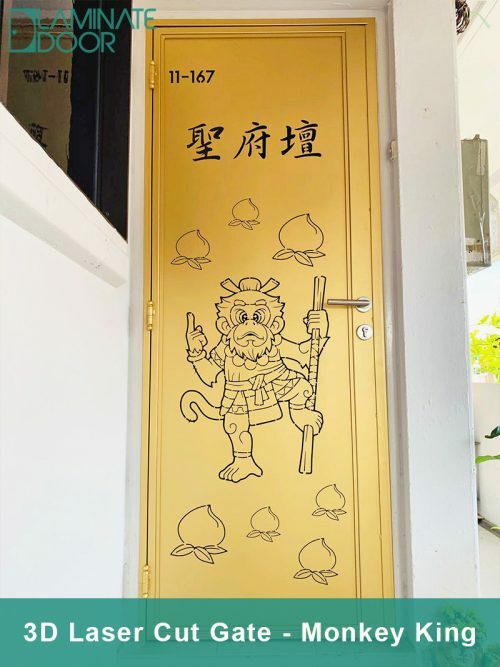 We have supply and install digital lock for main door and metal gate. 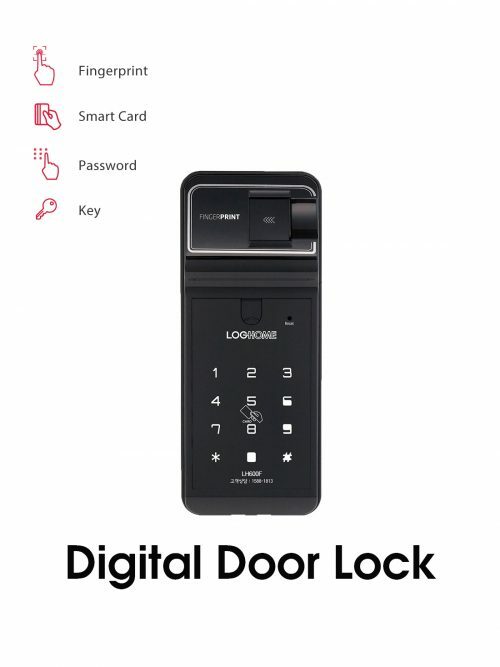 All digital lock is come with warranty. 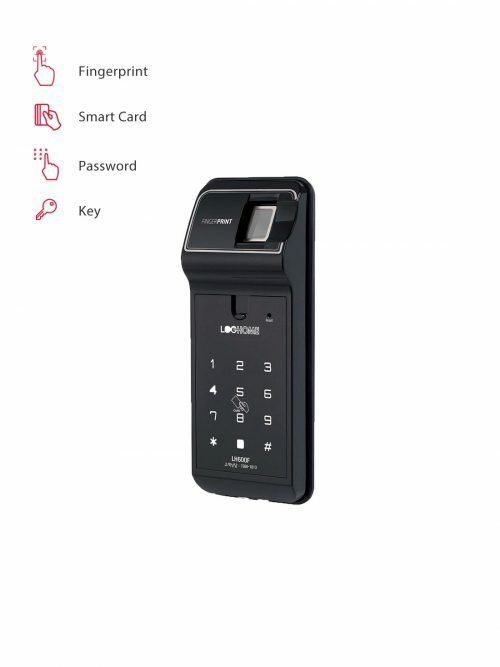 Always use Energizer or Duracell Alkaline battery for your digital lock and remote control. 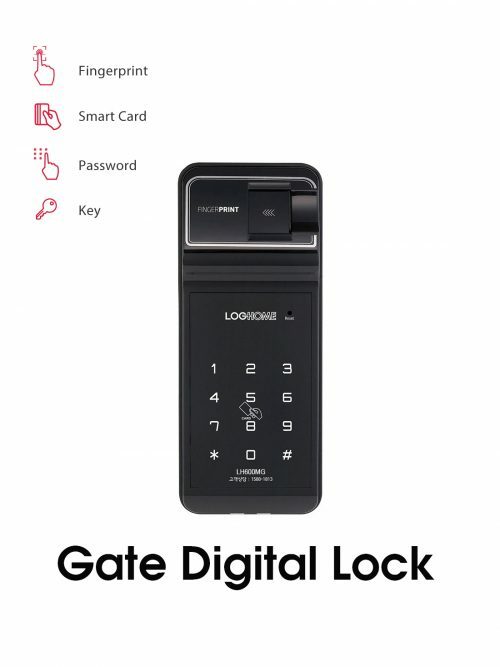 Rechargeable battery are not allowed to use for digital lock. 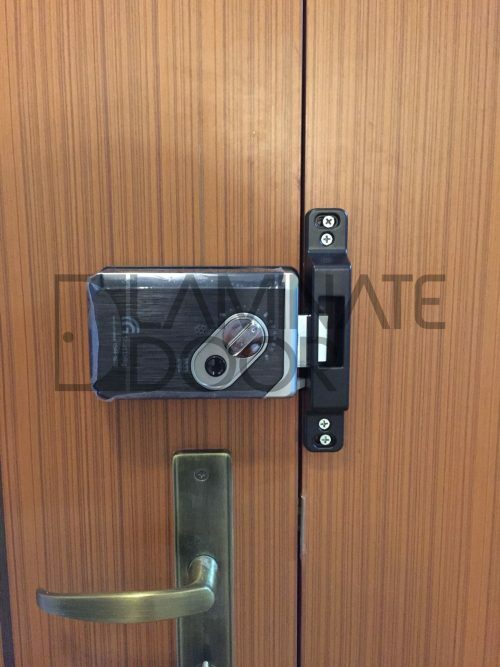 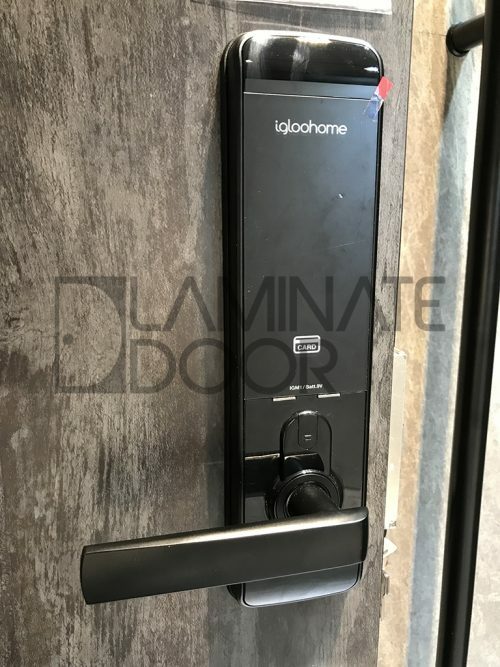 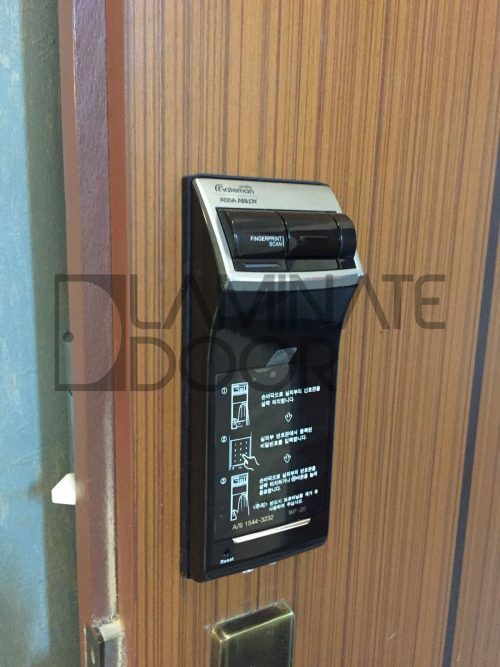 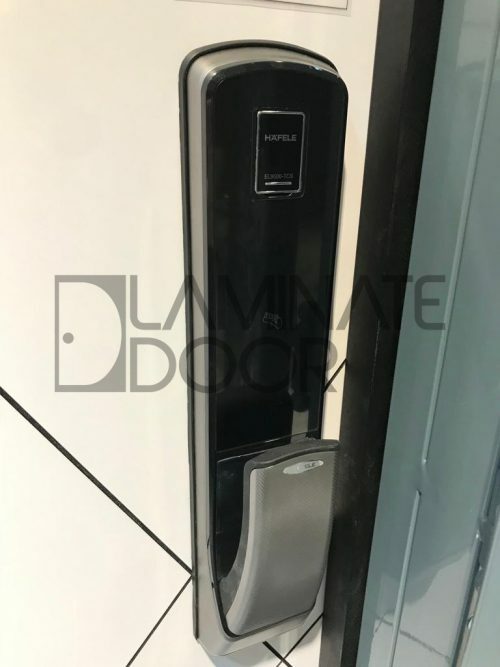 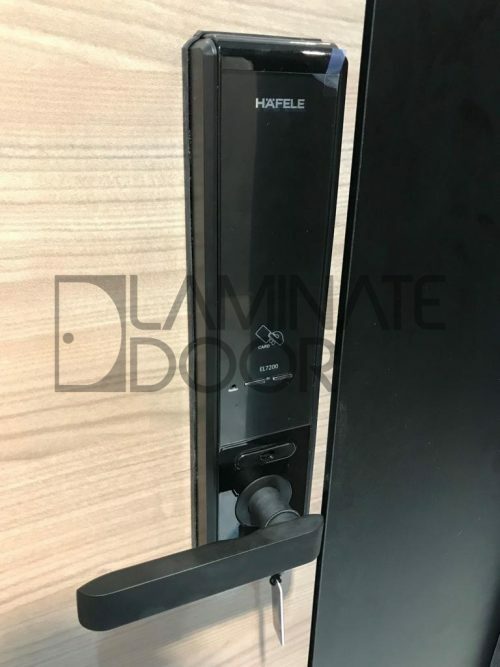 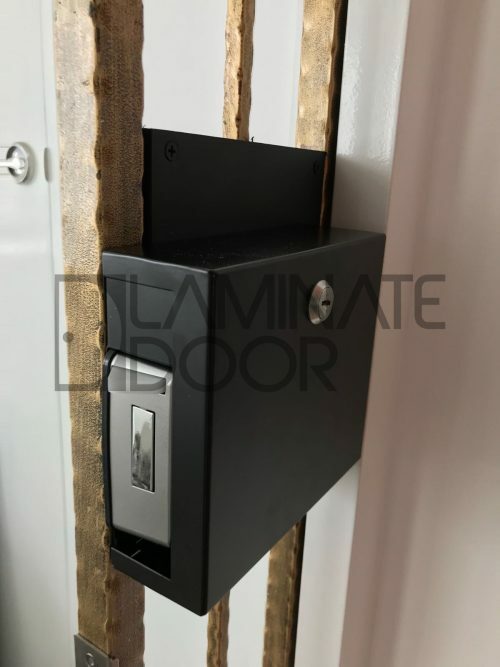 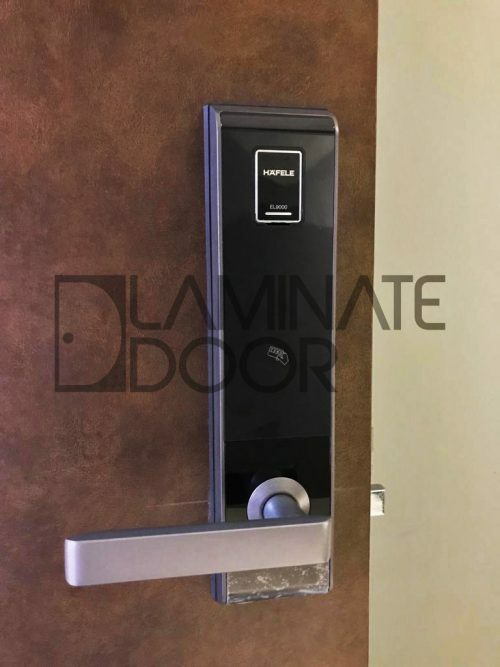 Door Closer is required for door digital lock. 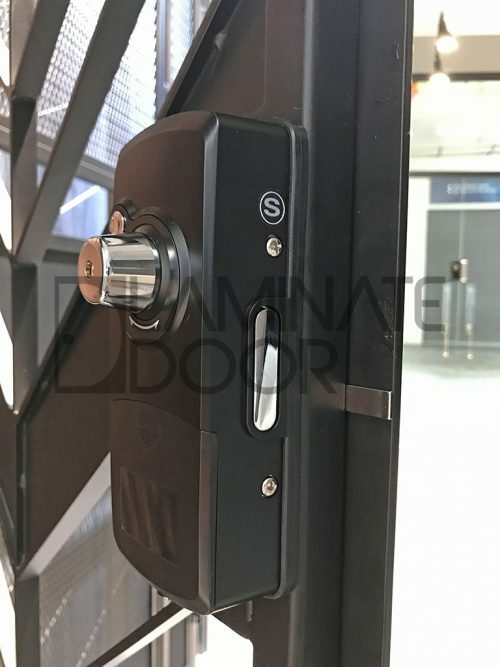 Warranty is only take effect if you have install a door closer. 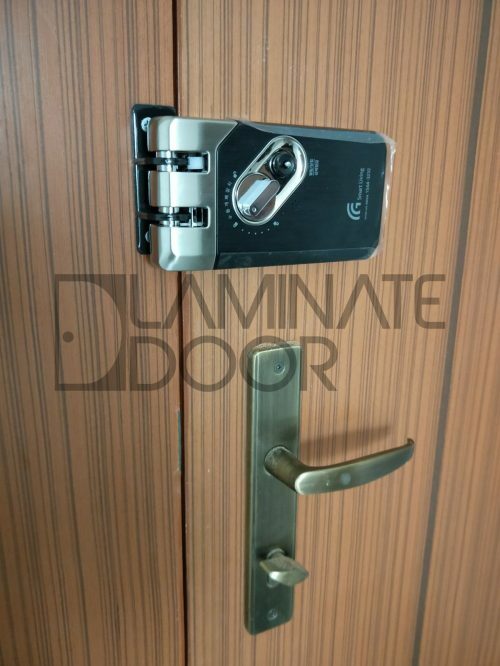 If don’t have door closer on your door, warranty will be void.